“Residential Remodeling and Universal Design” is an AIA approved architect continuing education course provides guidance on selecting and installing universal features that will improve the home for residents now and in the future and will increase the home’s marketability. This continuing education course is approved by the American Institute of Architects for 4 continuing education hours that are classified as HSW learning units. As you will learn in this AIA approved architect continuing education course, when existing homes are remodeled, they can usually be made more accessible for people with disabilities. The term “Universal Design” refers to designs and features that make housing usable by persons with a wide range of needs. Many universal design features can be added to the home during renovation at little or no extra cost. “Residential Remodeling and Universal Design” provides guidance on selecting and installing universal features that will improve the home for residents now and in the future and will increase the home’s marketability. 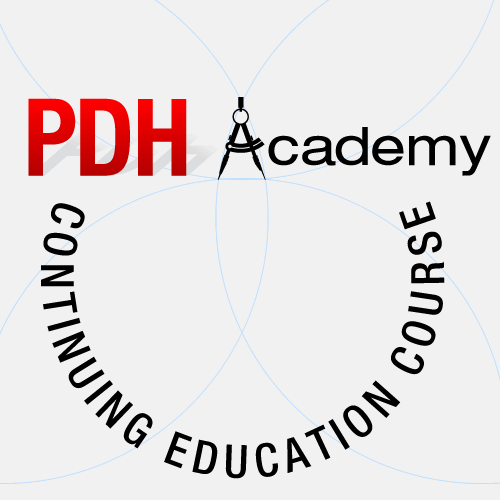 This course is approved by the American Institute of Architects (AIA) for 4 continuing education hours for architects. Those continuing education hours are classified as Health, Safety, and Welfare (HSW) learning units. Learning Objective 1: Upon completion of this course, the student will understand exactly what “universal design” is. Learning Objective 2: The student will know which aspects of universal design will provide the most benefit to the client (user) for the lowest cost. Learning Objective 3: The student will know how to discuss universal design with their clients as well as with the contractors performing the work. Learning Objective 4: The student will have a wealth of technical information regarding the incorporation of universal design details into a new or existing residence.